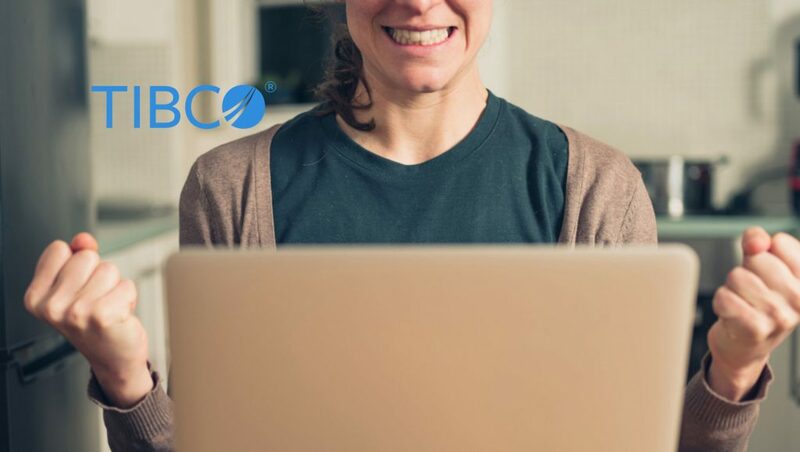 “TIBCO continues to deliver the best-in-class analytics solutions essential to businesses looking to accelerate their digital journeys. We are seeing a lot of momentum and market validation around our unique approach to offering both on-premises and cloud-first Connected Intelligence solutions. I am humbled to know that TIBCO Spotfire has been named a leader in the Enterprise BI Platforms Wave. In my view, it is further testament that our analytics portfolio offers customers one of the most complete solutions in the marketplace,” said Thomas Been, chief marketing officer, TIBCO. According to Forrester, “[the] evaluation gave Spotfire top scores for advanced analytics and ease of use.” Spotfire®received the highest possible score in the ease-of-use, advanced analytics, cross-product integration, text mining, and upgrades evaluation criteria. As noted in the report, “customer references also rated Spotfire highly for quick time-to-value, scalability, data visualization, end user self-service, and cloud/hybrid architecture.” Although not evaluated in the report, TIBCO Jaspersoft® was mentioned for its full BI stack capabilities. The Forrester Wave: Enterprise BI Platforms with Majority On-Premise Deployments Report is a 22-criteria evaluation of business enterprise solutions that analyzes current offerings, strategy, and market presence through vendor surveys and product demos. To be included in the report, vendors must demonstrate key foundational BI components and a majority of BI revenues from on-premises deployments.